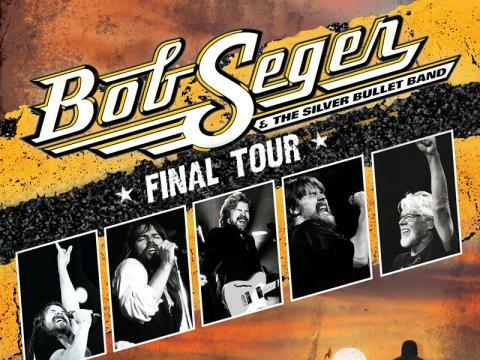 Bob Seger and The Silver Bullet Band are on the road for one last tour. Fans will get plenty of opportunities to see Seger and the band live. The Tour kicked off last November in Grand Rapids, and to date have performed to sold-out venues and over half a million fans. Due to fan pressure, tour promoters added additional Detroit performances that sold out almost immediately during the fan club presale. More show dates, in June, were booked for a total of six Detroit performances and will be the final Pine Knob shows of Seger’s Roll Me Away Tour. Other 2019 cities include Charlotte and Raleigh NC, Virginia Beach VA, Washington D.C., Jones Beach NY, and Holmdel NJ. For more tour and ticket information, visit bobseger.com.